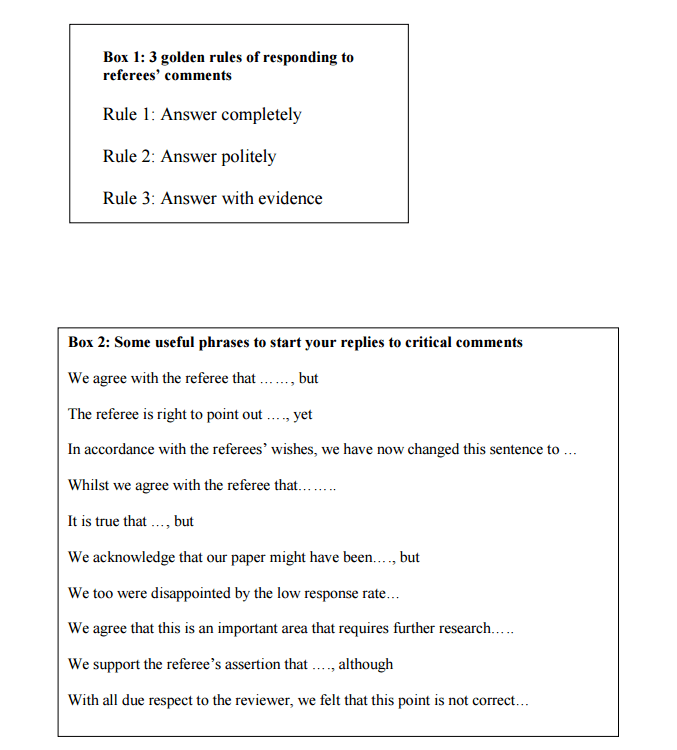 I found the template below very useful for replying to reviewers’ comments on my recently published journal paper. The image below can be found at the very end of this paper. Great tips. Helped a lot.